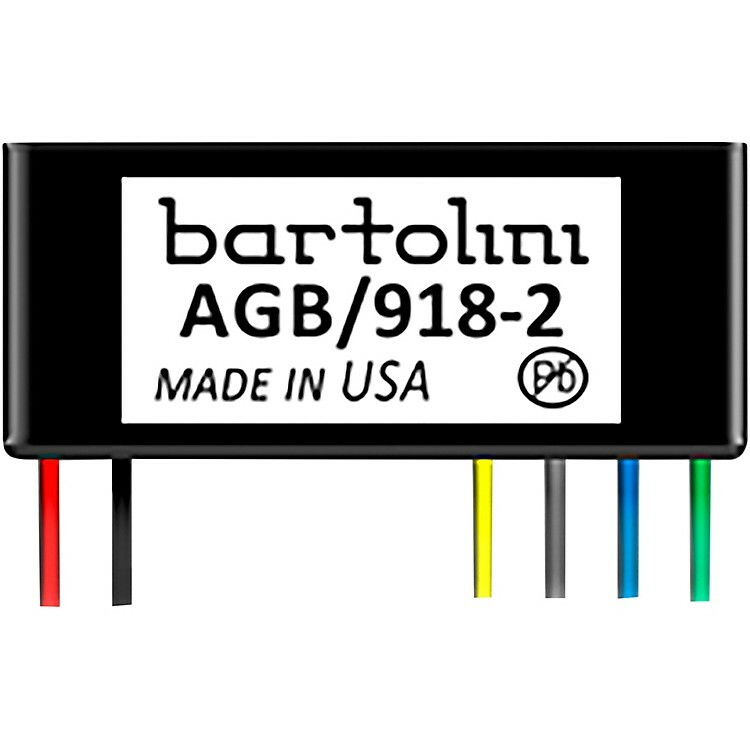 The AGB/918-2 is an adjustable gain single buffer that can operate at 9V or 18V. Replacing the original buffers, they feature a superior flat output response and low noise floor. The buffer isolates the pickup output so that outboard effects, even the ones with True Bypass, and amps do not weaken the pickups output. It operates as a buffer for any of our onboard Pre-Amps, such as the NTMB and TCT 3-Band EQs, NTBT 2-Band EQ, or stand-alone in front of a passive tone control. It operates at either 9V or 18V.